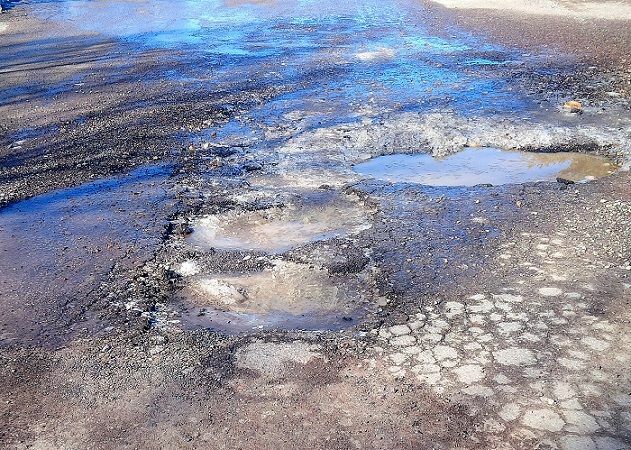 After a long, harsh winter, potholes are back. 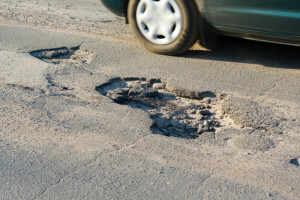 Pothole may don’t appear to be an issue yet it causes an unexpected disturbance. It can end up troublesome for drivers, officers and pedestrian. Similarly, It can cause vehicle irregularity, an issue in wheels of the vehicle, a passerby to falter himself getting harmed and so on. This can get you lawfully at any rate to put a stake down on your notoriety. In this way, it’s smarter to fix the pavements potholes! Repairing of potholes is not as easy as it seems. 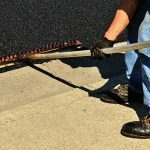 It involves a lot of practiced skill from removing the affected area, proper refilling of the hole, to leveling the pavement surface and sealing it properly. Sounds like a great job, right? Don’t worry! You are not required to be a smashing good expert in paving. You can hire Main Infrastructure, to resolve your pothole issues. In this post, we are going to tell you everything about a pothole and what you can do to repair a pothole. 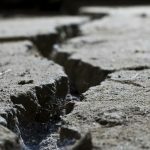 What Causes Formation of Potholes? You cannot get rid of problem, unless you end it at its roots. So before, repairing pothole you need to know the cause of its formation. Generally, the reason behind its appearance, is both water and continuous heavy traffic. You can understand it in details too. When it rains, water starts accumulating on the road. This water sips down and accumulates under the surface of pavement. When the temperatures get down, it freezes, the volume of water increases and there is a bump on the road. And when it rises, the water is again in the same volume. Also, when there is heavy traffic, the pothole forms due to weaken upper surface. Pothole can sometime cause dangerous situation. So, it better to prevent potholes. 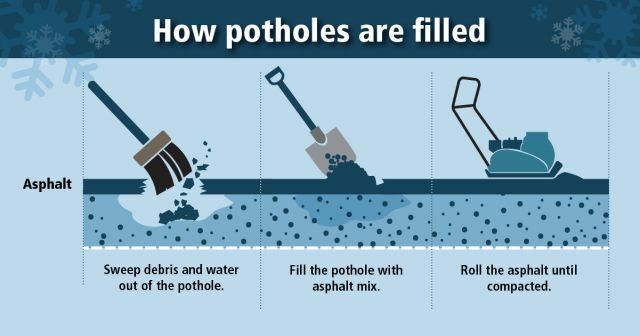 Here we are giving you some important tips, you can use to prevent pothole. The first way you can use to prevent your pavement is inspection. A regular inspection of pavement for pothole repair is necessary, as it help you maintain the road. With regular inspection, you can take better action for its maintenance before the pavement is endangered. The main reason of the formation of pothole is water. So, you need to check if the drainage system is working properly. You need to keep the drainage system well enabled, in order to maintain the pavement replacement. You need to check if all the parts of it is in working condition especially storm sewers and ditching. As these don’t let rainwater accumulate on the surface, and save from pothole problem due to water. Maintenance of the pavements should be done on a regular basis. You need to let the water migrate, don’t let water heap up, prevent water penetration, sustaining the thickness of the road and its integrity. Another way to prevent the road is to cut down its utility, less traffic will cause less problem to it. Clear the debris from the affected area. After that, ensure if any of them is left, to level up in a better way. The edges of pothole should be firm in order to have sustainable & compact repair. After the debris has been cleared from pothole. Now, its time to fill up the pothole with asphalt material. The right tools and resources are required for filling the potholes. Now, level up the filler with the surface of the pavement and let it dry. Pothole repairs can be completed in a single day. But you should not use the area immediately. As it will make the pothole problem arise. If you will start using it right away, then the pothole filler will not be able to carry out their work. And probably there are chances that pothole may be reappear at the same place. 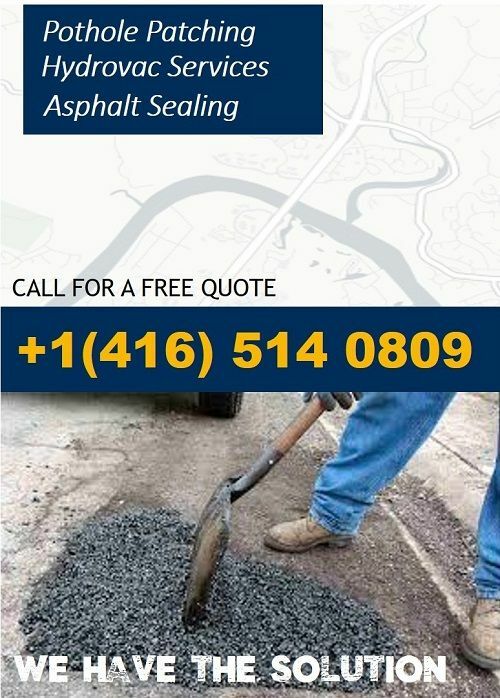 Get the best Pothole Repairs Toronto solution only at Main Infrastructure. You can get 100% effective solution to your pavement problem, in time and at a reasonable price. 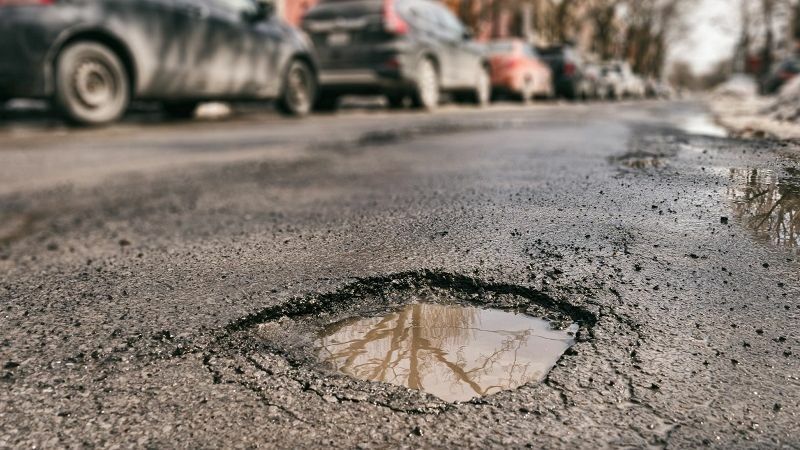 As the leading pavement repair companies in Toronto, we at Main Infrastructure proffer an all-in-one resolution to your pothole problems at an affordable price. We have a unit of skilled specialists and experienced paving expertise, who are pledge to achieve the requirement for your project. 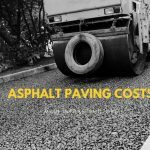 We deliver QUALITY SOLUTIONS to your different pothole issues that will not only SAVE your asphalts but your money also. For more details, you can contact us anytime!! Discover The Difference With Main Infrastructure!! !